Easy refectory style outdoor dining table. 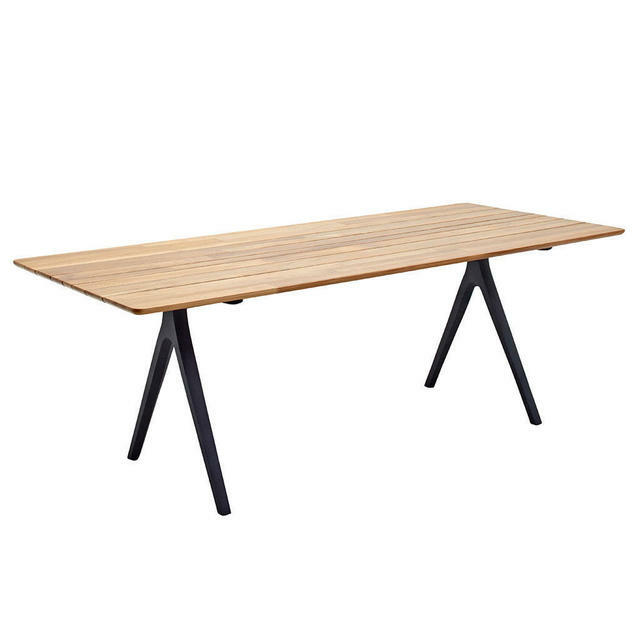 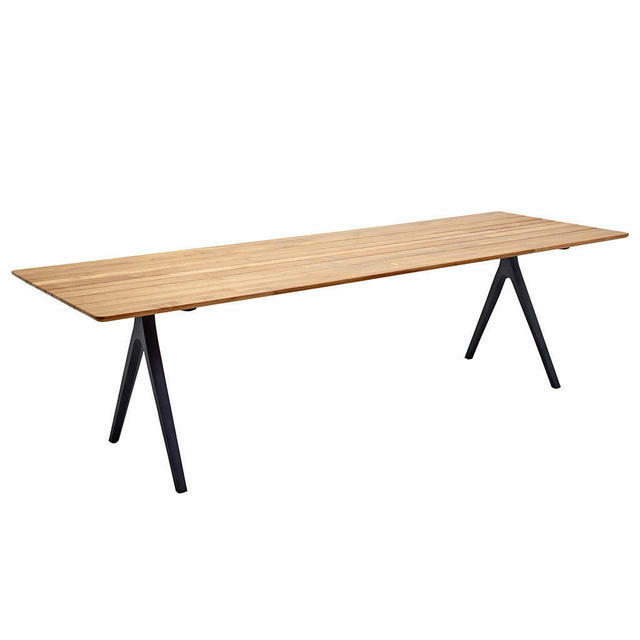 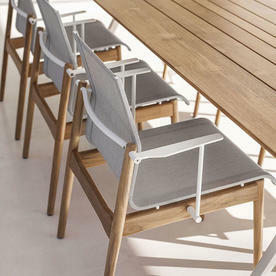 With a twist on the tradition, Split tables by Gloster are a contemporary take on the simple refectory style table. 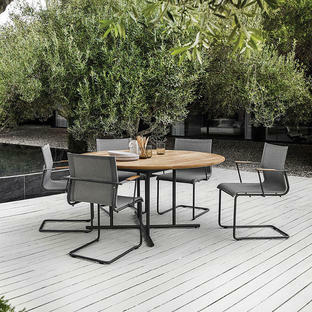 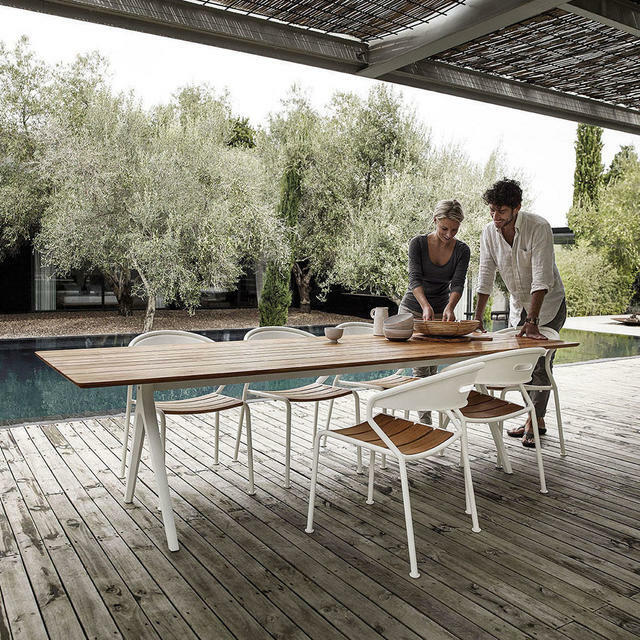 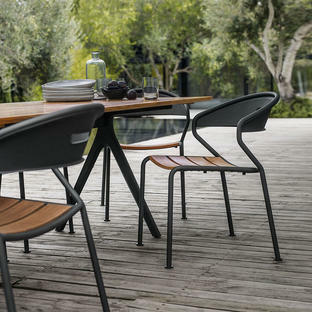 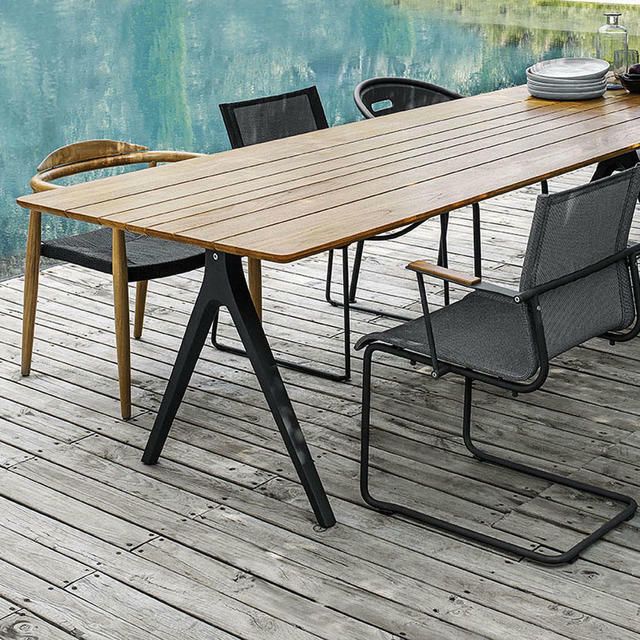 Perfect for alfresco entertaining, Split has a powder-coated aluminium frame to give the feeling of air and light, allowing chairs to be pulled around the table without legs being a hinderance. 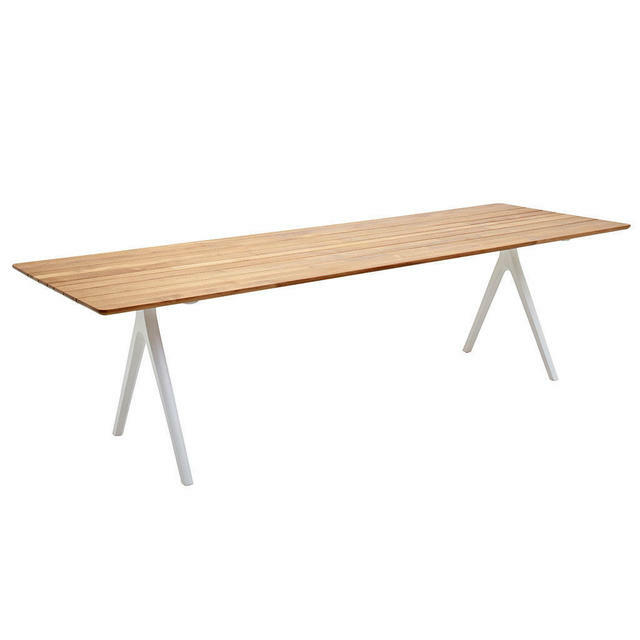 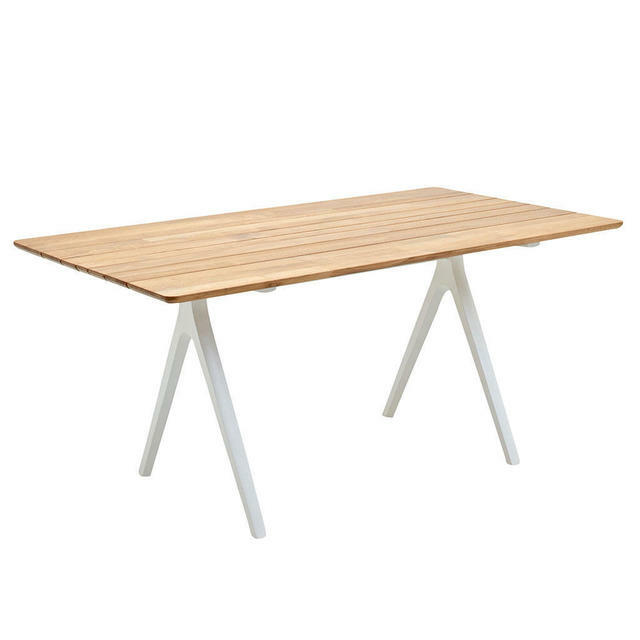 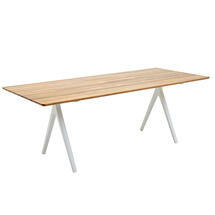 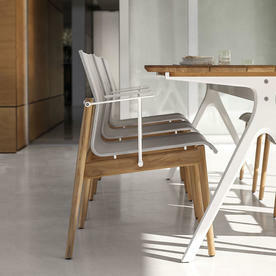 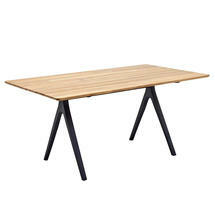 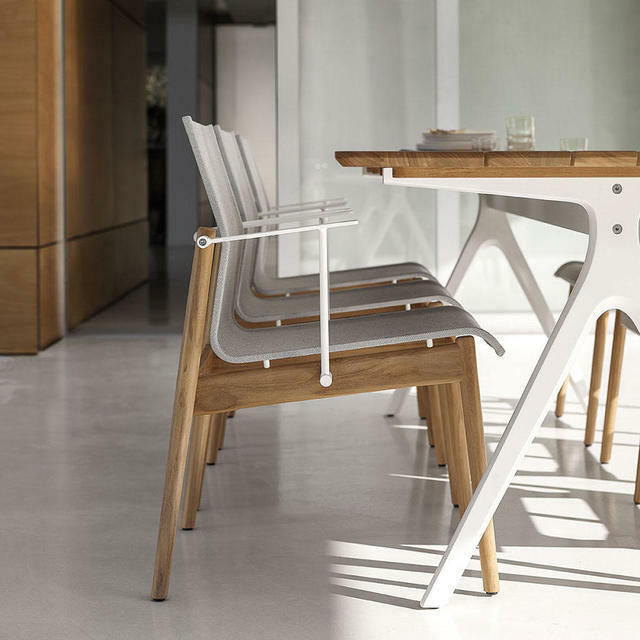 The table frame is available in two colours White or Meteor. 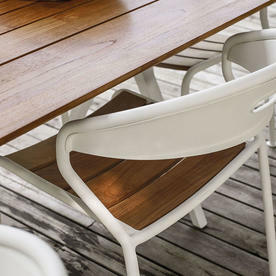 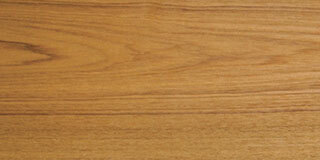 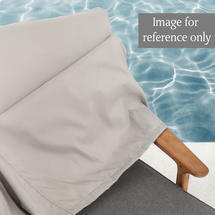 The tops are in sleek, warm buffed teak. Covers are also available for the Split dining tables and give the added advantage of keeping the furniture clean and dry during the winter months. 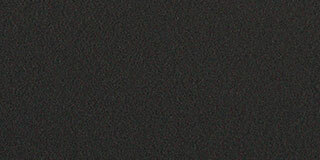 They feature a polyster fibre breather layer on the underside of the top panel to allow air movement between the cover and the table top surface.